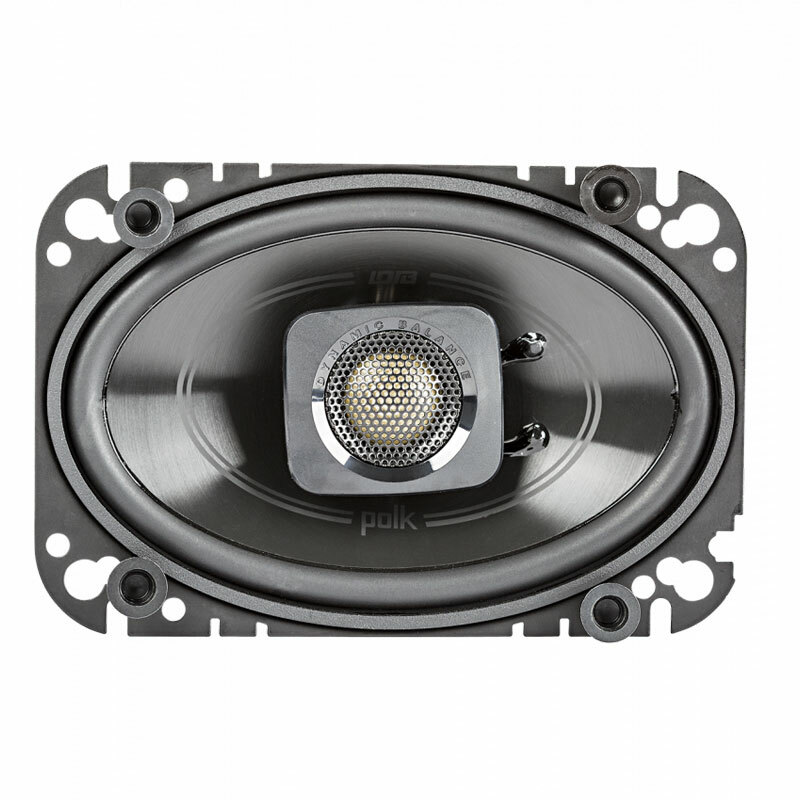 Everything you love about Polk’s Dynamic Balance technology—that rich, clean, full-range sound—is built into the marine-tough, yet ruggedly sophisticated, DB+ series. And with its universal fit, it can be installed in any vehicle: Automobiles, motorcycles, boats, ATVs—you name it. 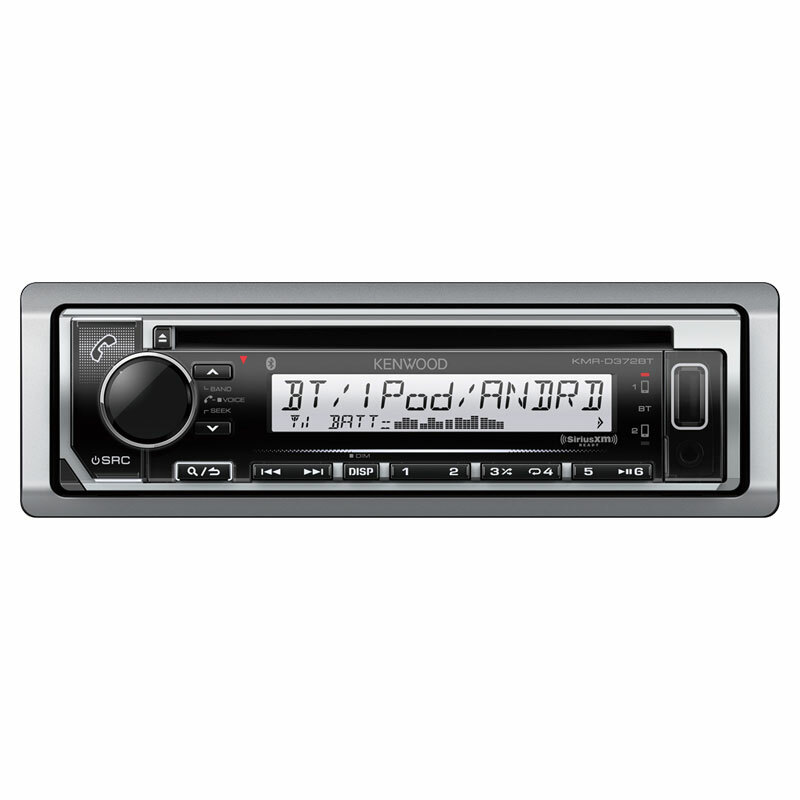 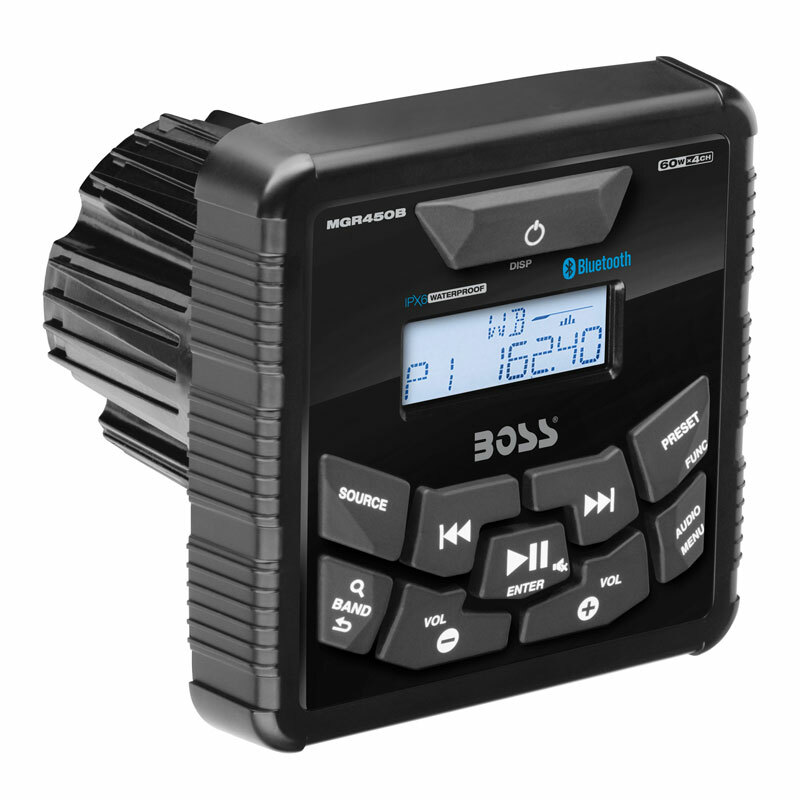 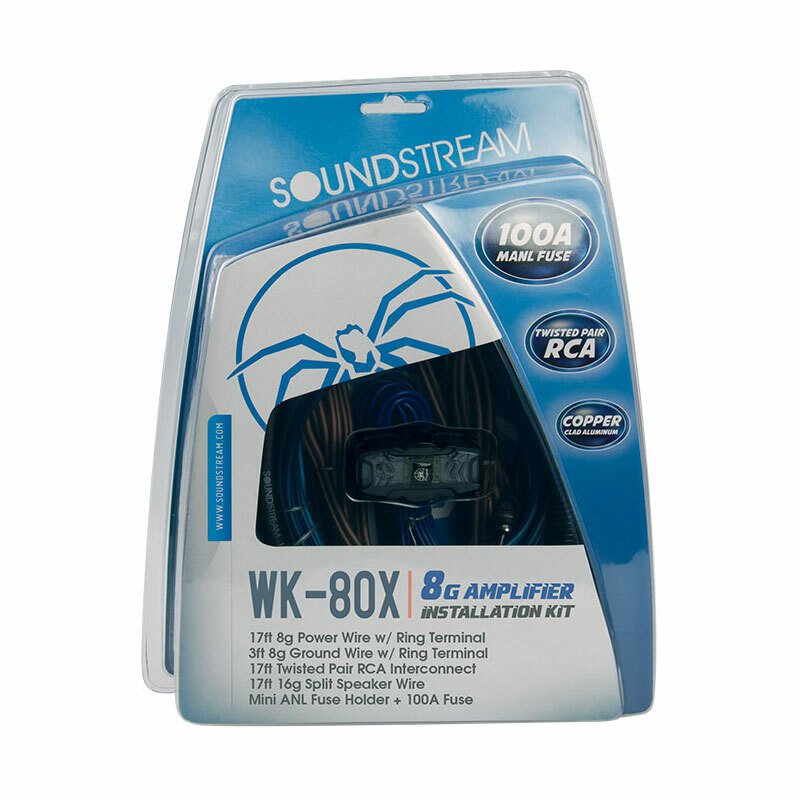 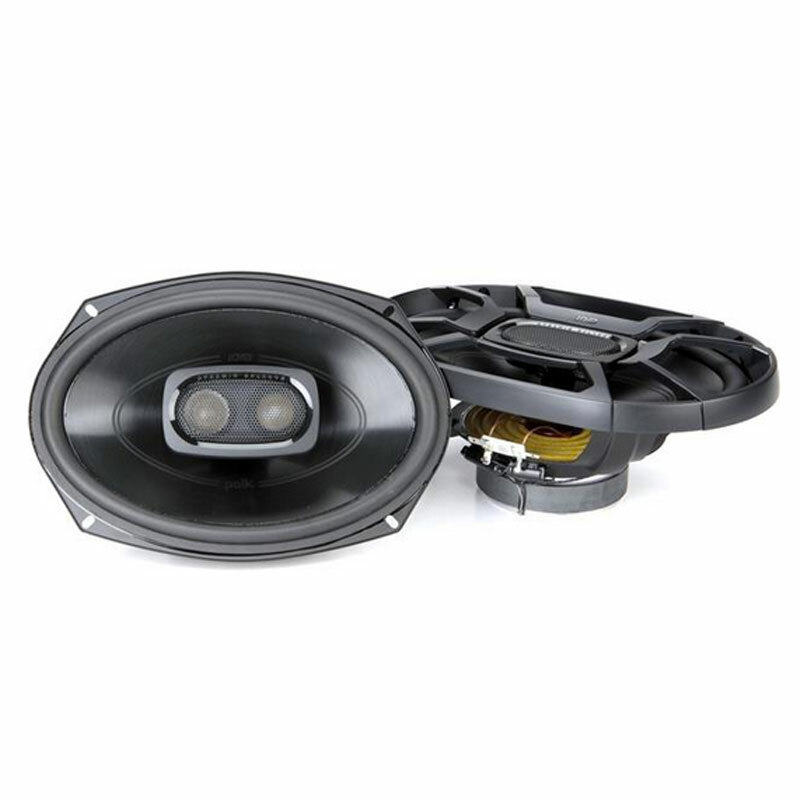 It also features, high performance audio upgrade that delivers signature quality sound that goes beyond OEM factory systems and Marine certified with IP65 rating (water- and dirt-resistant) and tested for salt-fog, UV and humidity. 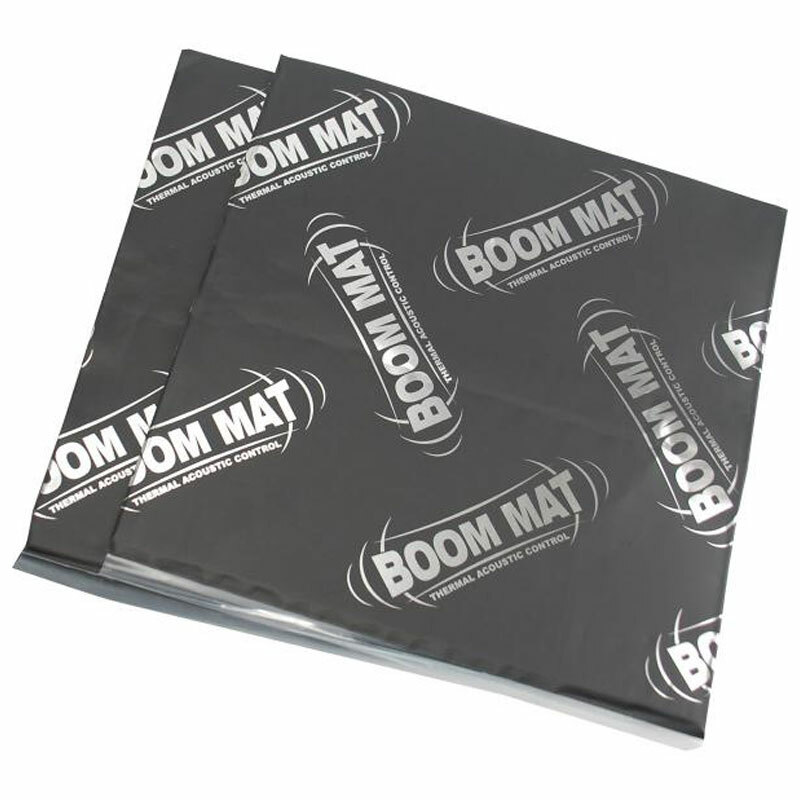 Polypropylene and UV tolerant cone with waterproof inner and outer surrounds, allowing to Simple drop-in installation for any vehicle including cars, boats, and ATV. 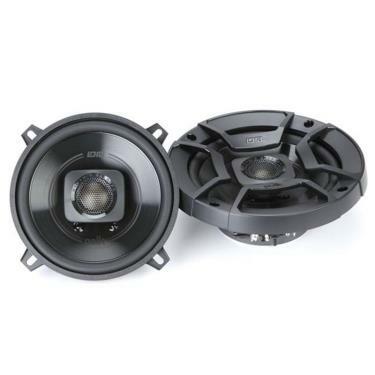 Zero tweeter protrusion and reduced mounting depth for a precise fit and Dynamic Balance technology offers a rich, clean, full-range sound ¾”, 20mm Tweeter ensures clear, balanced mids and highs, 100 Watts at Continuous Power; 300 Watts at Peak Power.